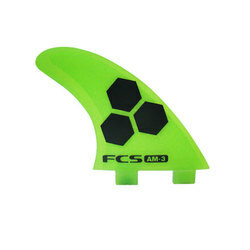 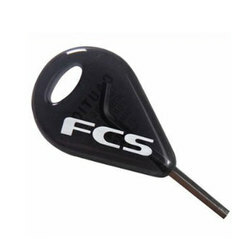 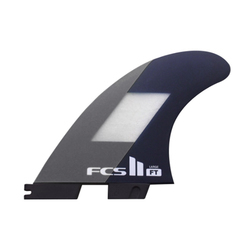 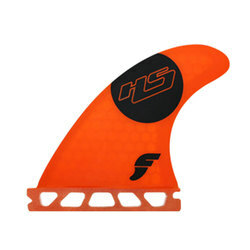 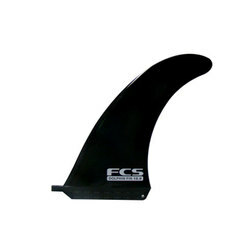 FCS Dolphin Glass Flex 8"
There is nothing more aggravating than having to put a stop on a surf session due to some type of technological failure or mishap. 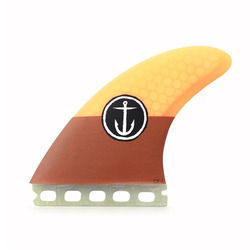 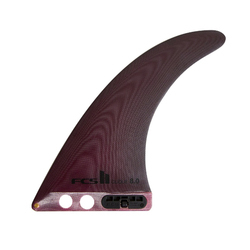 Among the most common are broken surf fins. 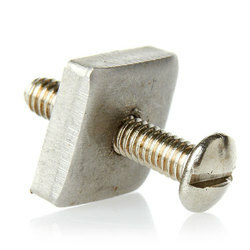 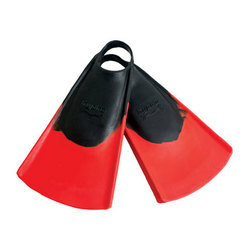 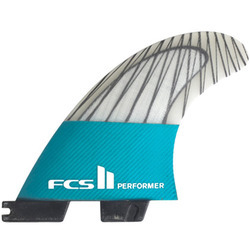 So if you consider yourself an avid surfer, and don’t want to be held back from something petty like a broken fin, then it would be wise to have back up fins in your bag. 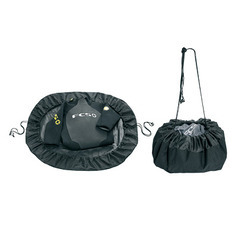 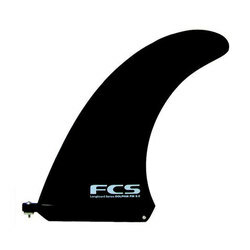 We here at US Outdoor know that we always keep a backup in our surf bag of car trunk, and these are some of the fins that we consider our favorites. 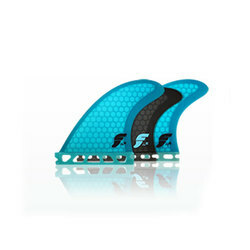 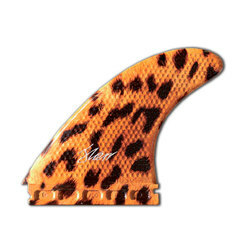 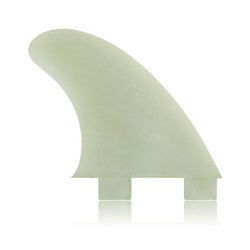 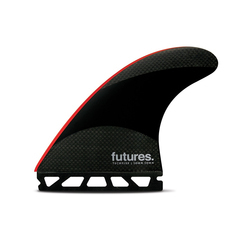 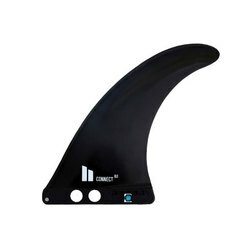 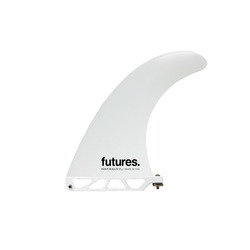 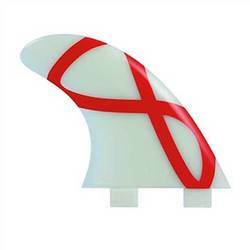 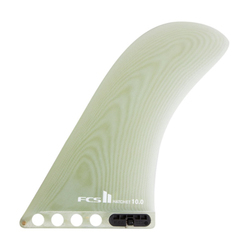 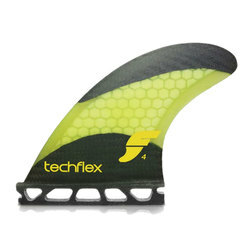 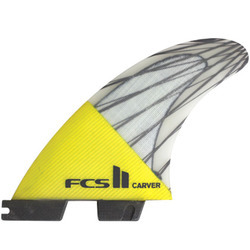 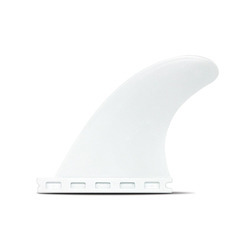 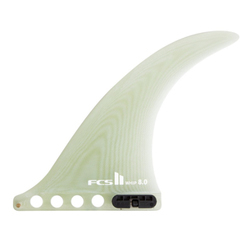 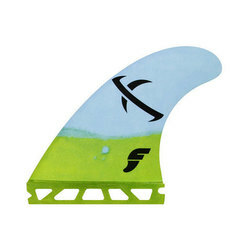 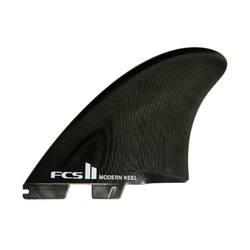 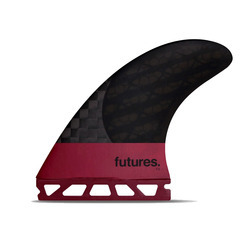 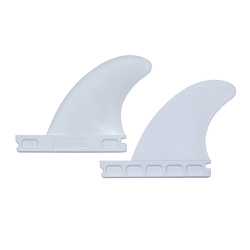 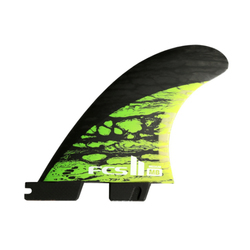 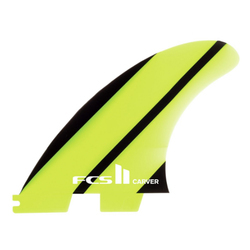 Featuring brands such as 3D FINS, FCS, Future Fins Foil Core Inc, and Surf Hardware International; you are sure to find a high quality new fin for an unbeatable price!